Yes, you read that correctly. 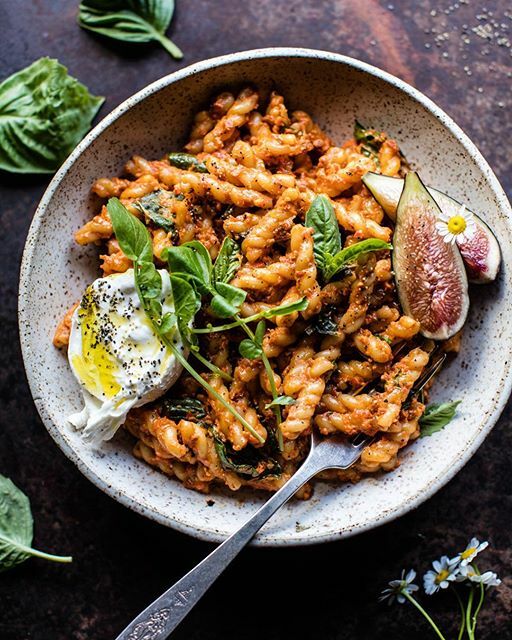 We're giving away a trip to Italy with our partner Giovanni Rana and all you have to do is show us your favorite way to use Giovanni Rana Pasta and Sauces! 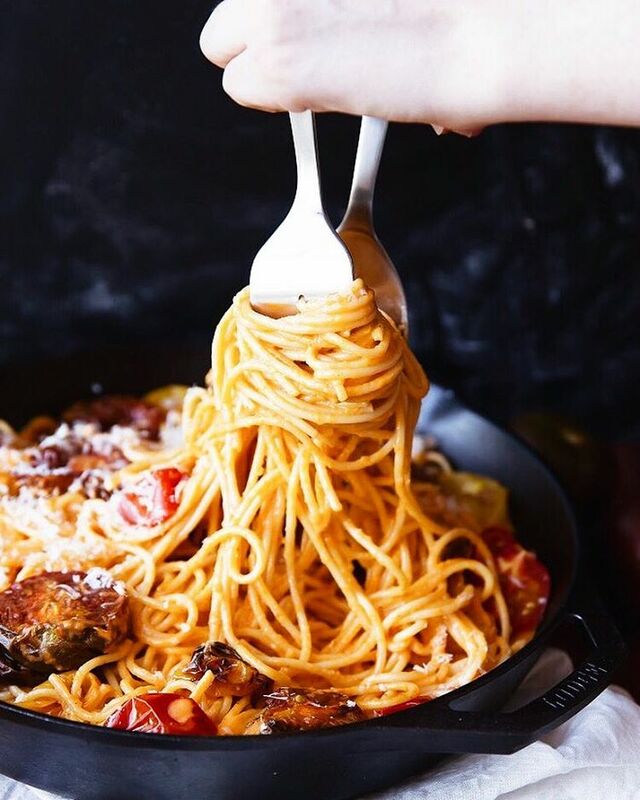 Photograph It, Post It On Instagram & add "#GiovanniRanaUSA #feedfeed" #contest in the original caption (not as a secondary caption). You can read the full details and rules here (but hurry, contest ends this Sunday, June 25th!). 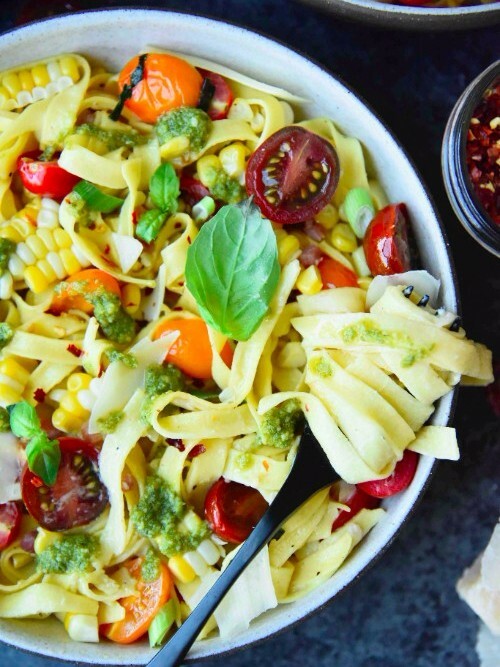 In the meantime, here are 9 perfect summer pasta recipes to help to inspire your entry! Our own light take on Alfredo, this pasta is full of fresh corn, corn infused cream sauce, fresh tomatoes and basil! 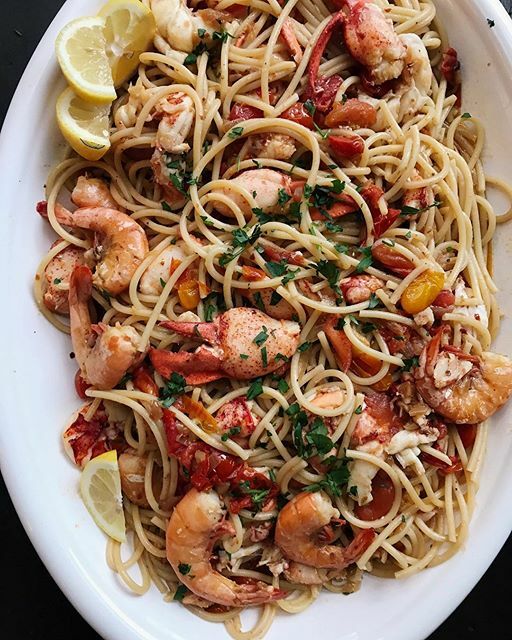 This pasta is cooked in homemade (and simple to make) lobster stock! 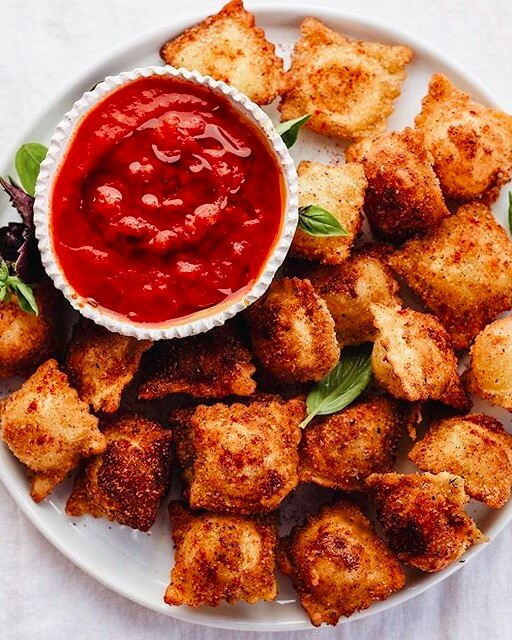 You won't be able to stop eating these pan-fried ravioli! 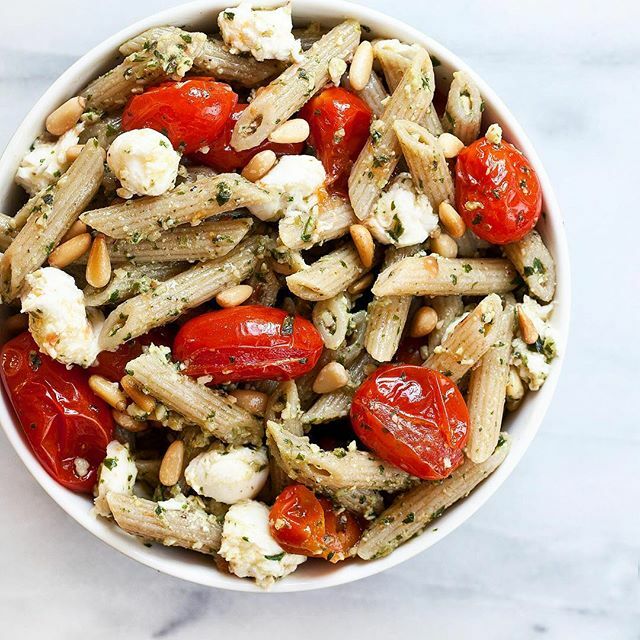 If you have pesto in the fridge, you can pull this pasta together just 30 minutes! 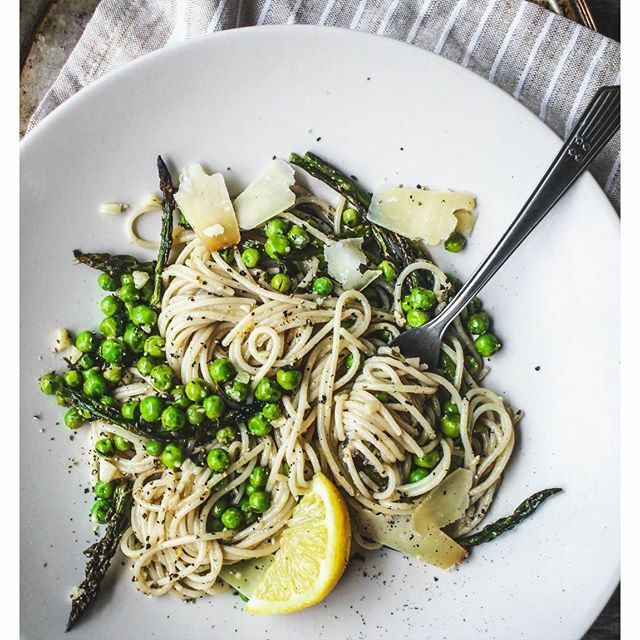 A little lemon & white wine make all the difference in this simple pasta dish. 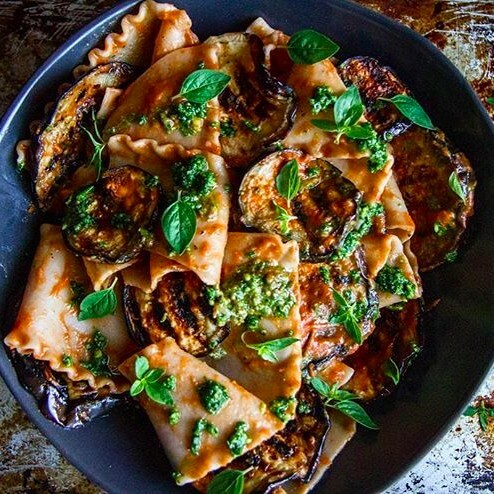 Be sure to really char the eggplant, it adds a ton of flavor! Keep jarred tuna packed in oil on hand to make quick work of this protein-rich pasta. 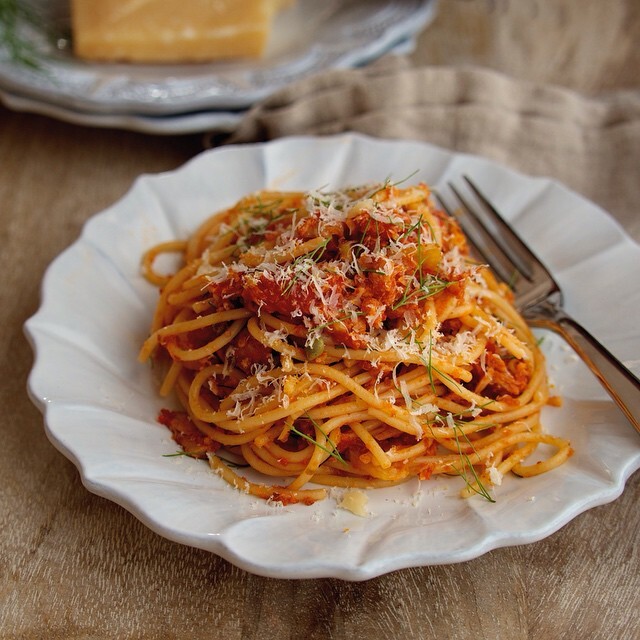 Make an extra batch of sauce to toss with pasta whenever the mood strikes! Roasting tomatoes is so simple, yet yields incredible flavor. Give it a try this summer!